According to P3droid, a number of Motorola devices running Android 4.0+ have been imbued with a new feature you might not have noticed: a visual root checker. 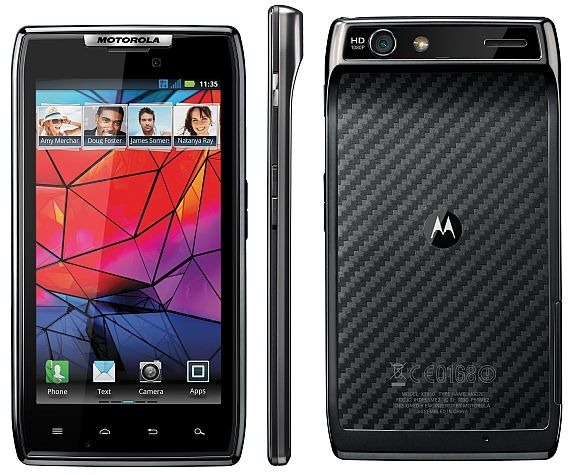 It's present on the RAZR, RAZR MAXX, DROID 4, and test builds of the Bionic. It operates rather simply. Once a phone is rooted, somewhere in permanent memory, a status change is written that displays in the phone's recovery menu. It works as follows: "1/1" means currently rooted, "0/0" means never rooted, and "0/1" means not presently rooted, but rooted at some point in the past.